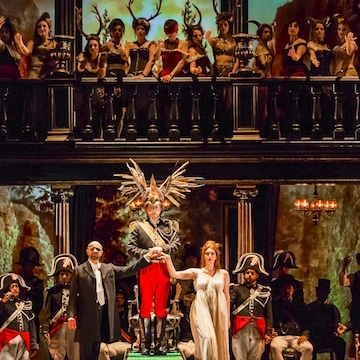 La Donna del Lago is a production of the Opera de Lausanne coproduced by the Croatian National Theatre. 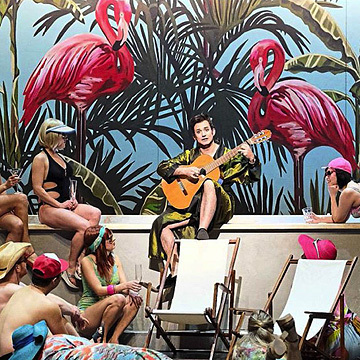 The reviews of Cencic's directing, the musical performance and the singers just came in, and they are excellent. 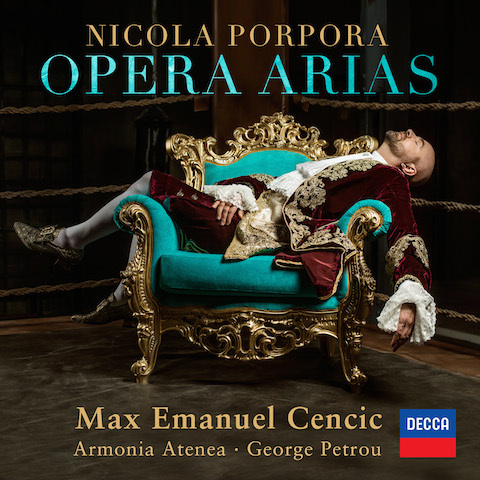 Opera awards has nominated Max Emanuel Cencic's most recent solo CD Porpora Opera Arias as best solo recital recording. We thank for the nomination and hope for the best at the final voting on April 29, 2019. 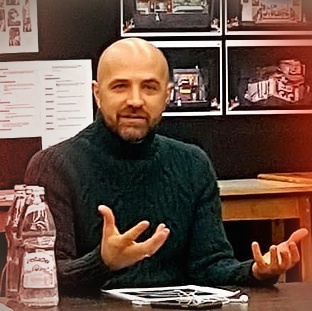 In a new production, G. F. Handel's opera Xerxes will be presented to the audience at Badisches Staatstheater Karlsruhe by Max Emanuel Cencic, who functions as director and performs the role of Arsamene. 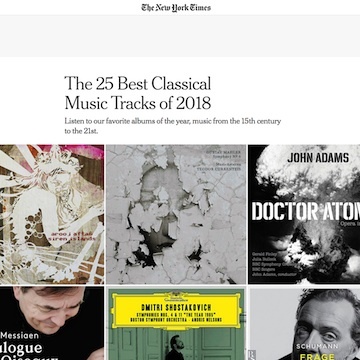 New York Times: Aria 'Se tu la reggia il volo' one of the "Best Tracks of the Year"
Max Emanuel Cencic is very proud to read that the New York Times have selected his amazing aria with the great George Petrou and the wonderful Armonia Atenea, Se tu la reggia il volo from Ezio by N. Porpora from his Decca recording as one of the best tracks in 2018.